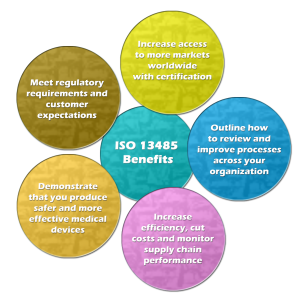 ISO 13485:2016 specifies requirements for a quality management system where an organization needs to demonstrate its ability to provide medical devices and related services that consistently meet customer and applicable regulatory requirements. Such organizations can be involved in one or more stages of the life-cycle, including design and development, production, storage and distribution, installation, or servicing of a medical device and design and development or provision of associated activities (e.g. technical support). 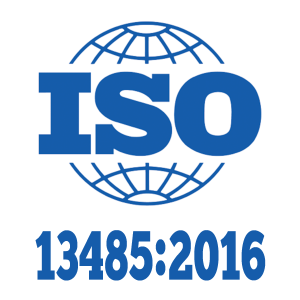 ISO 13485:2016 can also be used by suppliers or external parties that provide product, including quality management system-related services to such organizations. Requirements of ISO 13485:2016 are applicable to organizations regardless of their size and regardless of their type except where explicitly stated.